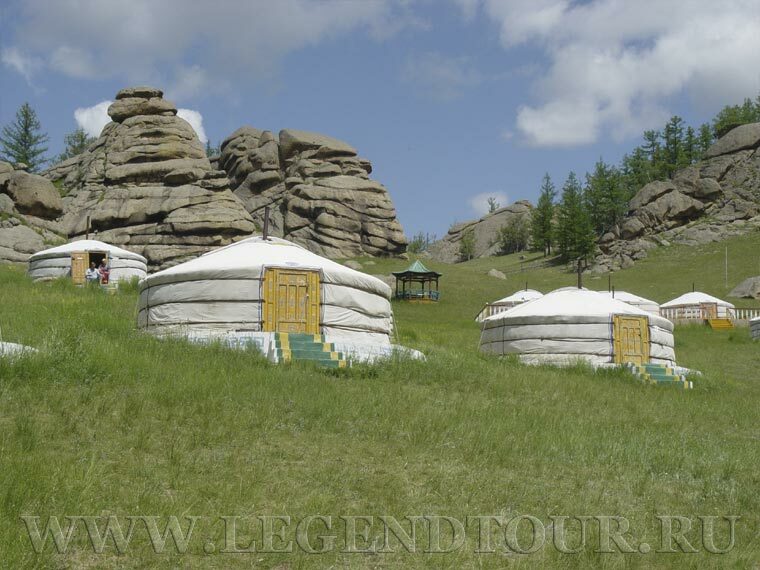 Using this tour you will visit two countries, Russia and Mongolia. The program will start in the capital of Eastern Siberia, Irkutsk, where you will see the site of foundation of Irkutsk fort. Next day you will be driven to Baikal lake (70 км from city). At the local museums you will get the chance to introduce with flora and fauna of Baikal lake. In Mongolia you will meet with the endless possibilities for hiking and trekking through gorgeous hills and amazing cliffs in Terelj area and introduce with the culture of Mongolian nomads. ТУР M- 801. Irkutsk – Baikal – Ulaanbaatar (6 дней/5 ночей). 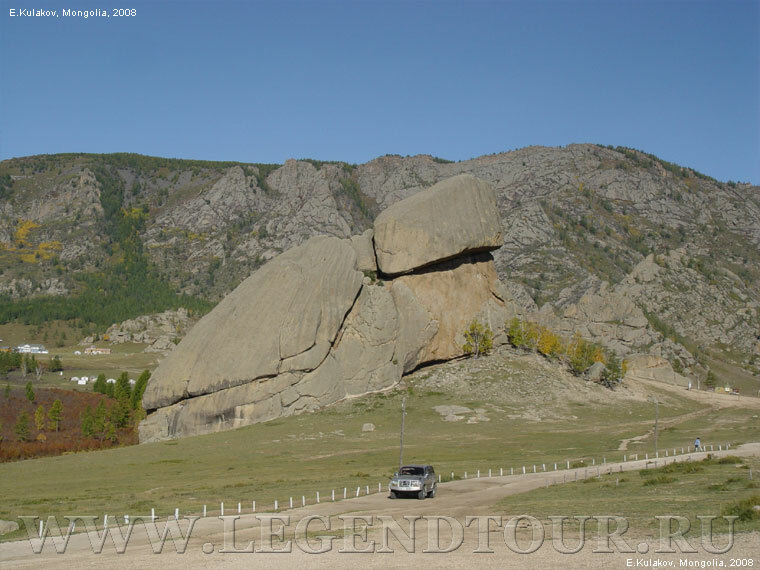 Using this tour you will visit two countries, Russia and Mongolia. The program will start in the capital of Eastern Siberia, Irkutsk, where you will see the site of foundation of Irkutsk fort. Next day you will be driven to Baikal lake (70 км from city). At the local museums you will get the chance to introduce with flora and fauna of Baikal lake. In Mongolia you will meet with the endless possibilities for hiking and trekking through gorgeous hills and amazing cliffs in Terelj area and introduce with the culture of Mongolian nomads.